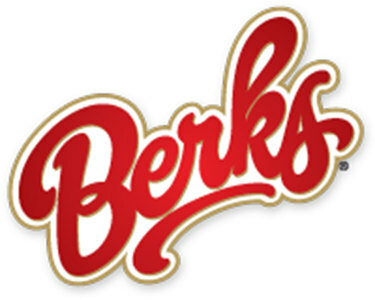 Prepared with an authentic, old-world recipe and an assortment of high-quality meats, this Berks 2.5 lb. plain ring of bologna boasts a subtle, woodsy flavor perfect paired with gourmet cheese, smothered in pasta sauce, or stacked on a pretzel roll with sauerkraut. Plus, it's smoked to perfection, with sweet and rich hickory undertones permeating each bite. This packs the plain bologna with a slightly sweet, mild flavor, making it perfect for pairing with spicy ingredients. Try pairing it with hot peppers, sharp cheeses, zesty mustards, or sweet and spicy sauces. However you prepare it, it's sure to add a savory, tender touch to any meal. 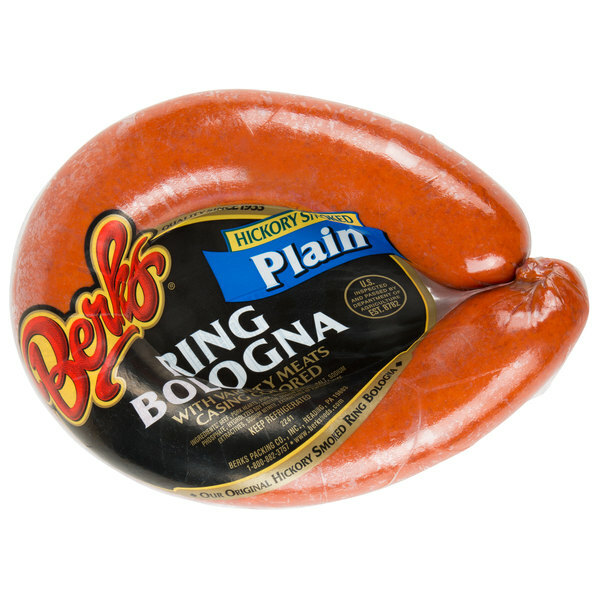 For easy slicing and efficient service, this bologna is formed into a ring, which yields perfectly round slices. Cut each slice in half for pasta dishes, or leave them round for sandwiches, stews, or hearty hors d'oeuvres. The meat is perfect for arranging on charcuterie boards however you slice it! Thick or thin, round or half-round, this bologna provides great versatility to any menu.